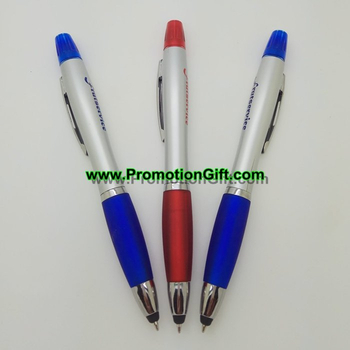 1, Three-in-one, ballpoint pen, Highlighter, Mobile phone screen touch pen. 2, Can be printed with logo for promotional purpose. 3, Different colors and designs available. 4, Fast production at good quality.